Developer 343 Industries recently released a new gameplay of Halo: 5 Guardians campaign at Xbox Wire. 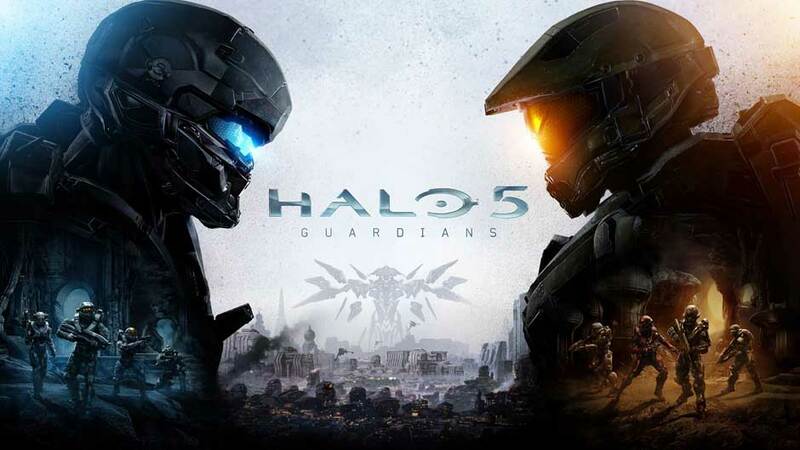 Josh Holmes, executive producer at 343 Industries presented their new creation “Halo 5: Guardians” during Microsoft’s Xbox media briefing before the Electronic Entertainment Expo, or E3, took place in June 15, 2015. The footage of Halo 5 was short, but exciting. It covers a little of the game’s campaign, characters and co-op gameplay, all while giving viewers a look at the game. According to the team, Halo 5: Guardians’ multiplayer mode is a PvP suite called War Zone. To do so, they had to reengineer the gameplay systems at the very core of their engine, along with a “sustained commitment” from the all members of the crew. Regarding to graphics, the company stated that from the beginning, their goal was to accomplish a steady 60fps gameplay during the whole game. “In much of the campaign you may be playing at 1080p, but when we want to get really insane with vehicles, visual effects and combat we can trade some of the resolution in order to maintain the crucial 60fps”, wrote Justin Dinges, campaign environment art lead. Moreover, the announcement stated that in prior Halo games, the voting system would often return the player to the same map repeatedly, because of its popularity. For this, Halo 5: Guardians will match players based on their skill level. While this variation has been under criticism by many, it will ultimately be most beneficial for getting new people interested in competitive multiplayer. This should be good news to those who prefer variety in their multiplayer experience. With the voting and veto mechanism on older Halo games, the same maps would continue to get played, as these were the ones that a select few would vote for constantly. In Halo 5, with no such system, players have to play the maps that get selected from rotation. However, this map rotation means that some maps that are not liked by the community will inevitably be forced to play. The Xbox One Halo 5: Guardians Limited Edition Bundle will be available for most parts of the world on October 20, and on October 22 in Japan, for $499.99. The official release is scheduled to be on October 27.